I want to dedicate today's Motivational Monday post to the most incredible and brave girl who battled with Cancer for seven long years. Some of you may know which girl I'm talking about, but some of you may also not have a clue. On Saturday 24th June at 7:20pm, Em who wrote a blog over on Osteoarcemma passed away in hospital with her family surrounding her. Em battled with Cancer for 2,591 days before the angels made her one of them. She is and always will be the strongest girl I know, beating Cancer seven times, and trying her hardest to beat it for the eighth. If you didn't know Em, she was strong. And I don't just mean strong because she was battling each day as it came, but she was strong minded. If she believed in something, she made that loud and clear and I admired her for that. Em saw the positive in absolutely everything, regardless of what the situation may have been. She may have had Cancer for so long, but she was so happy through all of that. Motivational Monday is a place for me to share my positive thoughts and inspirations with you, not only to motivate your day or week, but to motivate mine too. I've realised as a blogger and an influencer, our thoughts and opinions can truly make a difference to someone's day or even their life. We can help someone through each day as it comes, even if we do not realise it ourselves. 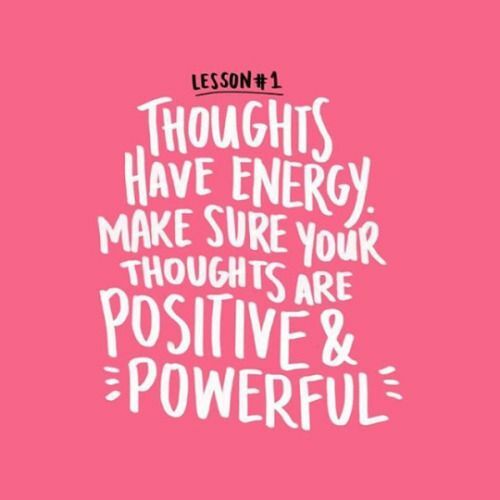 Every little thing we say is positive to someone and it is powerful and we need to remember to embrace this. The blogging community is always filled with negativity in drama and this occurs on a daily basis. Why not instead of sharing and provoking this drama we reverse it and see the positive in every situation? Or even stick together as influencer''s instead of tearing each other down. (Picture: Pinterest/They All Hate Us). Recently my depression has taken it's toll. I've felt unhappy and extremely down and the best place for me when I'm feeling like this is to hide away in my bedroom until I'm feeling happier. I was asked a question yesterday in a blogger chat on Twitter, "Tell me one thing which has made you smile today" and I couldn't give one thing which had made me smile. But that's when I found the above quote. 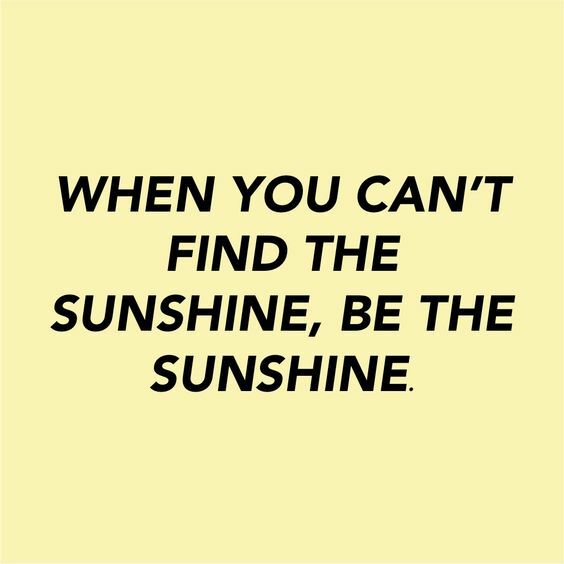 "When you can't find the sunshine, be the sunshine." While I didn't have a reason to smile and nothing during a whole day was able to make me smile or bring the sunshine which I needed. All along the sunshine and "reason" was right there with me. You can be your own sunshine and you can make yourself smile when no one else can't. If you're feeling down in the dumps and nothing's making you smile, do something which you know you love dearly, and do it until you cannot stop smiling. Remember, you're always influencing someone, even if you don't think you are. Rest In Peace Em; you're not hurting anymore. love that top quote especially. Thanks for this post and happy monday!